OMG Posters! » Archive "Adrift" Art Print by Jeremy Geddes (Onsale Info) - OMG Posters! 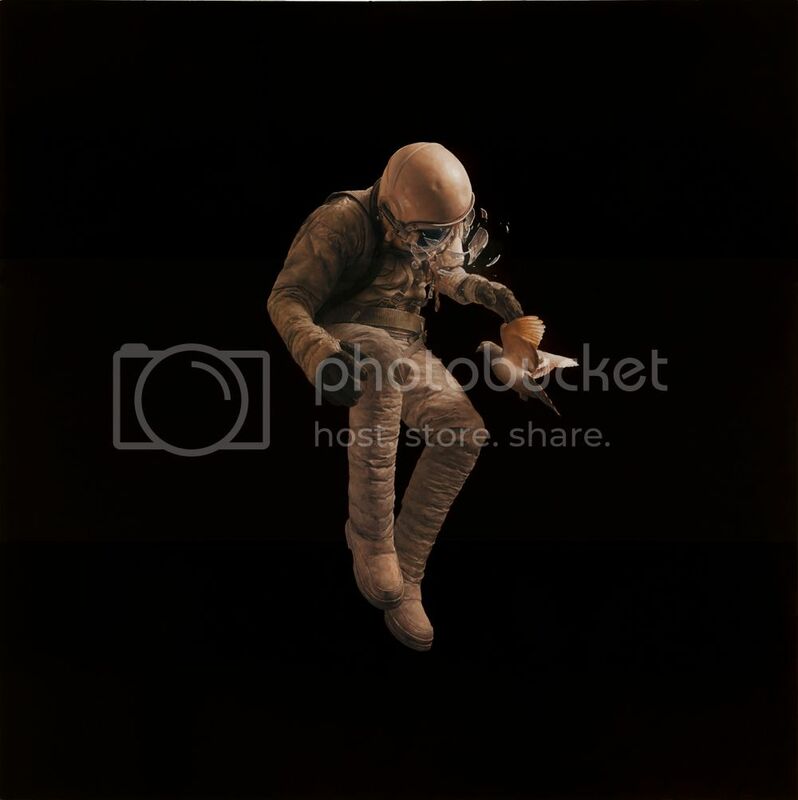 Jeremy Geddes will release this stunning new art print later today. “Adrift” is a 21.5″ x 21.5″ giclee, has an edition of 200, and will cost $190 AUD. There will also be a large version (39.5″ x 39.5″) with an edition of 10 for $850 AUD. These will go up at a random time tomorrow morning Australian time (afternoon/evening today (Thursday) in America). He will also send out an email to his list when it goes up, plus he’ll update his blog. Visit JeremyGeddesArt.com. This will hopefully be my first Geddes. His pieces are just crazy and I have always regretted not picking up a few of his pieces when they were sitting there in the store! Another beauty from Geddes. I just picked up The Street, and it is amazing. Jeremy still has prints for three of his paintings available on his site, all of which are every bit as impressive as Adrift. Might have to pull the trigger on this one, too. Indeed. Got me a large! Haunting image, love it! I purchased The Street a few months ago, and highly recommend buying anything from him. It’s the one piece that i find myself still staring at every time i walk past it!